The secrets of southern China as a tropical destination are positioning Sanya as a great destination for enjoying the climate, beaches and year-round sun. At the recent World Travel Market in London, conferences detailed reports on Chinese outbound travelers as well a panel discussion highlighting what Sanya has to offer as a destination. Topics included ‘What international tourism opportunities the 30-day visa-free entry to Sanya offers travelers from 59 countries’, and ‘The differences between Sanya and other Southeast Asian cities’. Expert speakers included Dr Guido Brettschneider (CEO of TUI China), Rudolf A Gimmi (the General Manager of Shangri-La Resort and Spa in Sanya) and Kris van Goetham (Director Inbound, MICE, for Thomas Cook China). In line with this, tourism representatives from Hainan Province highlighted transport routes to and from Sanya including the Sanya-London service , flights from Sanya to 33 cities outside of China and the presence of 50 global hotel brands such as Marriott, Intercontinental and Atlantis. VisitBritain’s tenth edition of Destination Britain China will welcome around 90 British travel trade and industry suppliers to Sanya from November 19 to November 21 with representatives from hotels, tour operators, sightseeing attractions and destinations. The latest innovations from tourism in Britain will be on show with a special focus on food and drink and exploring Britain via regional gateways. The three-day trade event is a perfect opportunity for suppliers to get their products and services in front of top buyers in China and Northeast Asia. China ranks the UK second from 50 destinations for its overall appeal (stat: 2018 Anholt Nation Brands Index), particularly noting ‘cultural heritage, ‘vibrant cities’, ‘urban attractions’ and ‘historic buildings’. Last year, saw China enter the UK’s top 10 most valuable inbound markets with a tourist spend around £2,059, more than three times the market average. VisitBritain is aiming to continue forging strong partnerships between the UK and China with one job created in Britain’s tourism industry for every 22 tourists that arrive from China. The importance of creating strong collaborative business ties is evident with more European tourists choosing Sanya as a destination in return. Proactive measures are being taken to strategize for marine tourism and adhesion to Belt and Road projects to boost the economy in southern China. This falls into the governments plan to develop Hainan Island into an international free trade zone, with a number of projects already rolled out including a MOU signed for a Sanya office for the Thomas Cook Group which will tap into packages for the Atlantis luxury resort and Club Med Sanya. In March 2019, the Marine Tourism Summit will be hosted at Raffles Hotel in Hainan and focus on strategies for yachting, marine infrastructure and marine tourism in China. Watch this space! 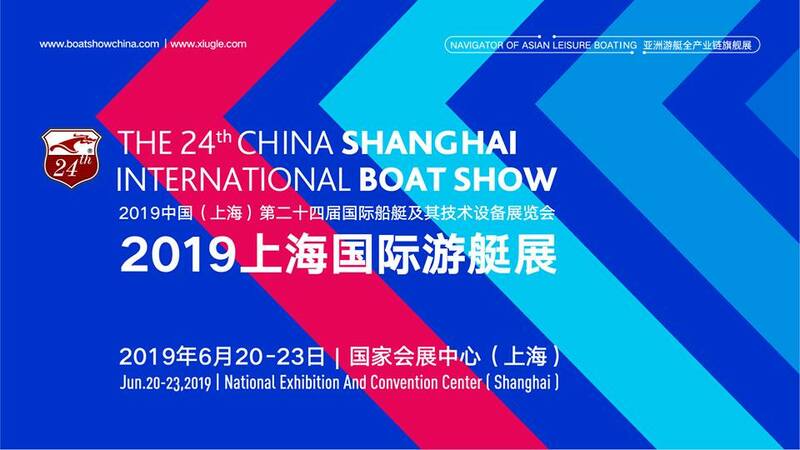 Superyachts China will be sharing our findings on China’s marine tourism policies in the future.